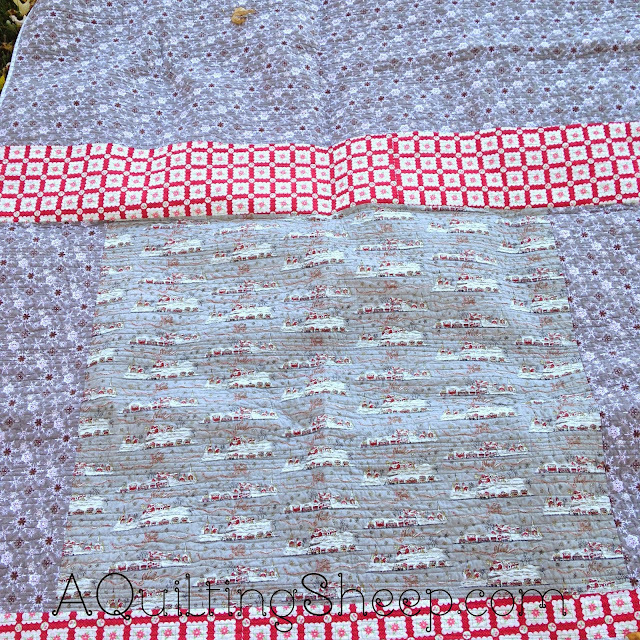 A Quilting Sheep: Busy, busy, busy! 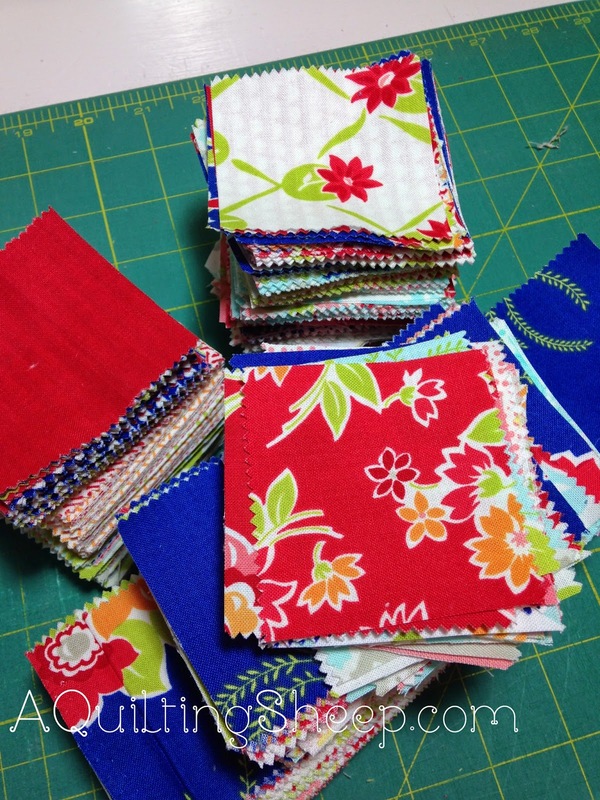 Work at Cotton Creek Mill is keeping me busy and my down time is spent in the sewing room. I have no complaints! My job is going very well. I am working more hours and I got a raise! I am now able to fully fund my hobby all by myself. That feels pretty great, I must say!! 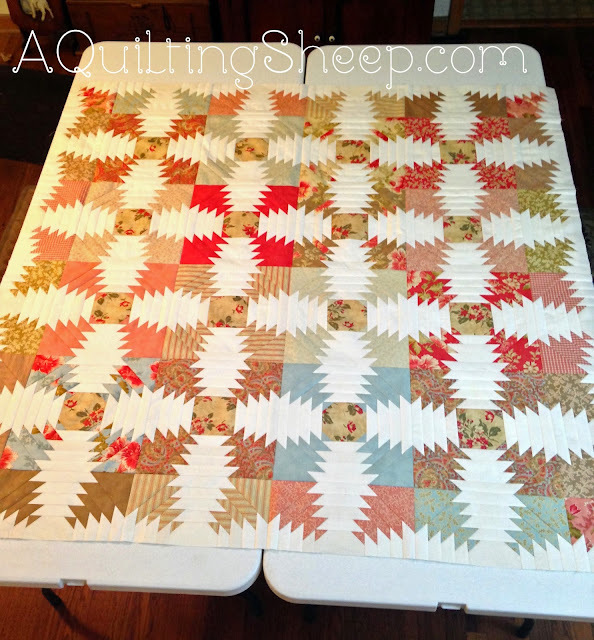 I have been trying to catch up on some quilt tops I made last year and get them into the finished pile. This is one of them. =) A little pink overload, don't you think? The back isn't very pretty, but it works for me. I don't normally buy Christmas fabric, so I was pretty limited on what I could use for the back and I am trying to shop my stash before I go out to buy more fabric. A few weeks ago, I finished Pineapple and Figs by Fig Tree & Co. using Autumn Lily by Blackbird Designs. It's sitting while I decide if I want to add a border or not and I have no clue how to quilt it. I may have to save up and send it out to be longarm quilted. I have never done that before, so the thought makes me a bit nervous!! Lastly, I began cutting the fabric to make Shortcake by Cluck Cluck Sew. Someone, somewhere on the web/Instagram was/is doing a sew-along using this pattern. I am way behind to join in on the sew-along, however, this is one pattern I have always wanted to make and it is perfect for my Miss Kate jelly roll. I decided to make the twin size quilt, so I added strips of fabric from other Bonnie and Camille lines I have in my stash. I admit it, I am a huge fan of Bonnie and Camille. HUGE! Now I gotta run. Hi-ho, hi-ho, its off to work I go!! May your fabric always be pressed and your scraps in control. =D Have a happy Wednesday!! 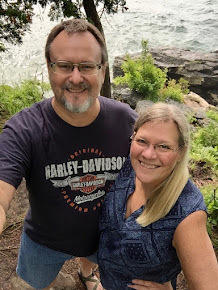 So nice to hear from you, and glad your absence was a result of "good" busy! 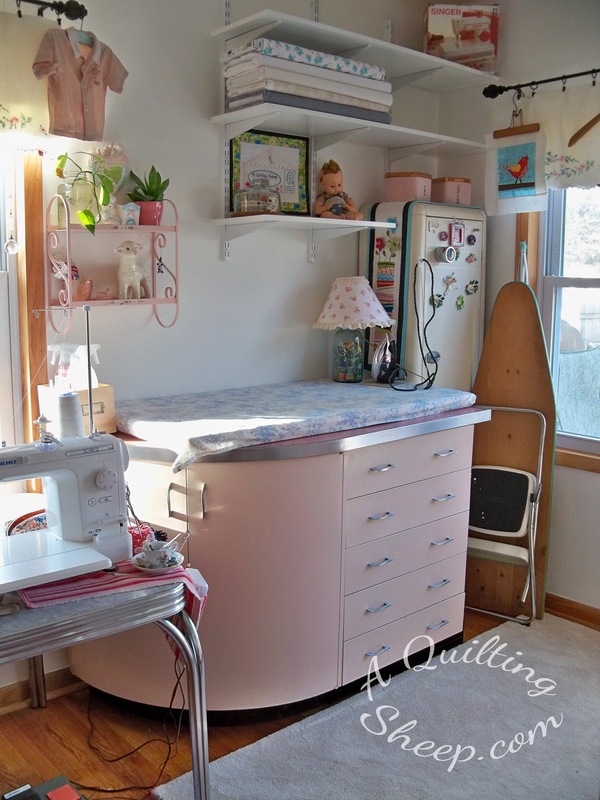 I love your quilts...even the "pink overload" quilt! Take care and post whenever you can...we miss you! Your pineapple quilt is gorgeous and so happy that your job is getting even better yet! Lovely work as always. 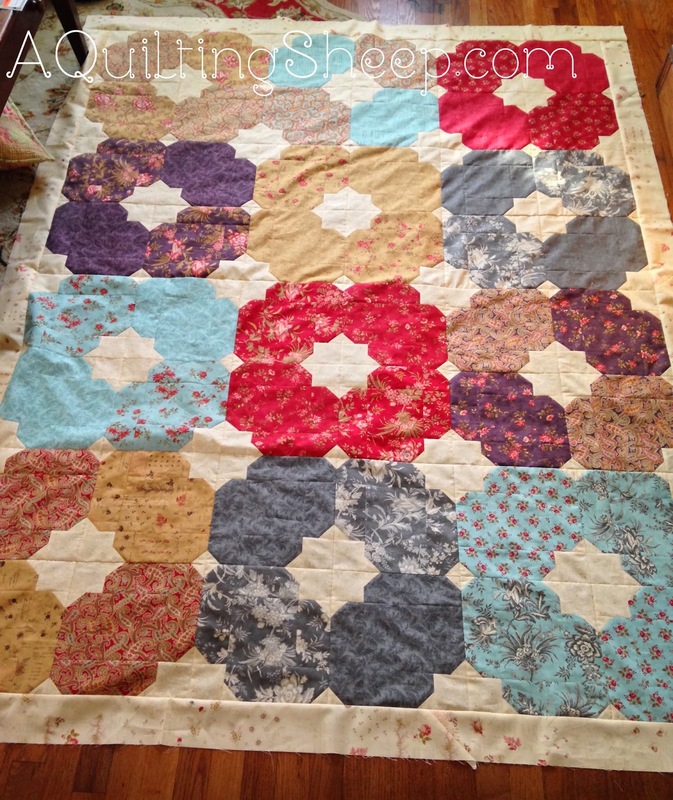 I am waiting for my Shortcake quilt to come back from the longarmers. Can't wait to see it again. Will post a picture to my Instagram account when I have it. You follow me already on there so you'll be able to see it. I love the pink background with the Christmas trees! 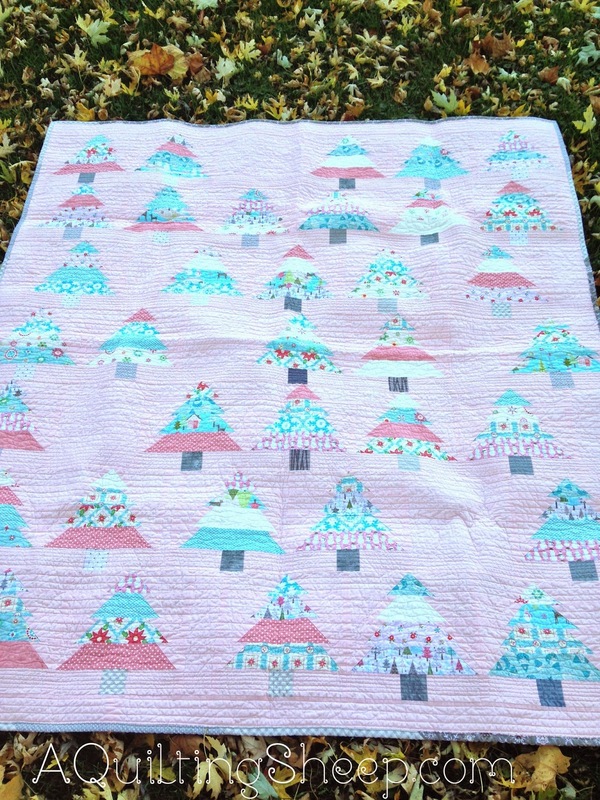 I love your quilts, especially the tree one. You're very talented. 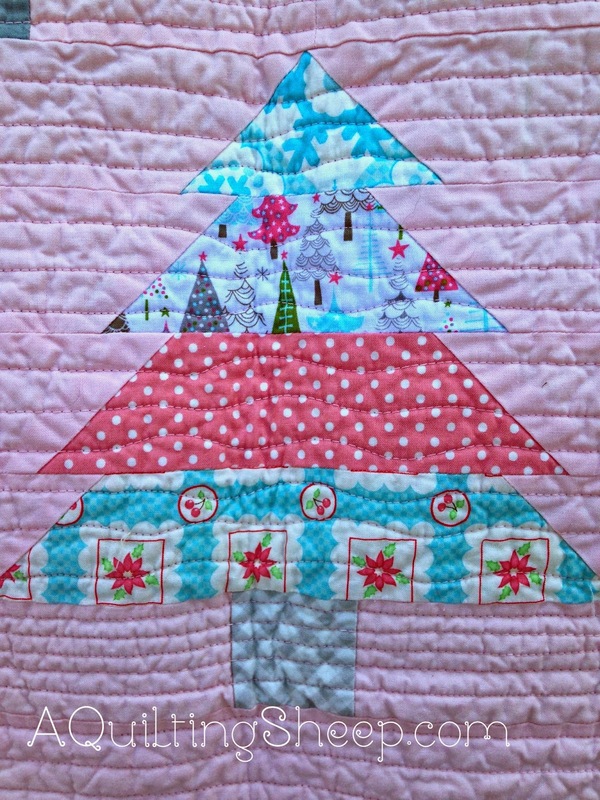 Which pattern did you use for the Christmas trees?